The City of Olympia’s first ever Annual Report to the Community tells the story of how we, as a community, are making our shared Comprehensive Plan vision real. The 2017 Report highlights our community priorities, shares stories of success, reports on our progress, and invites others to join us in carrying out actions to achieve our vision. 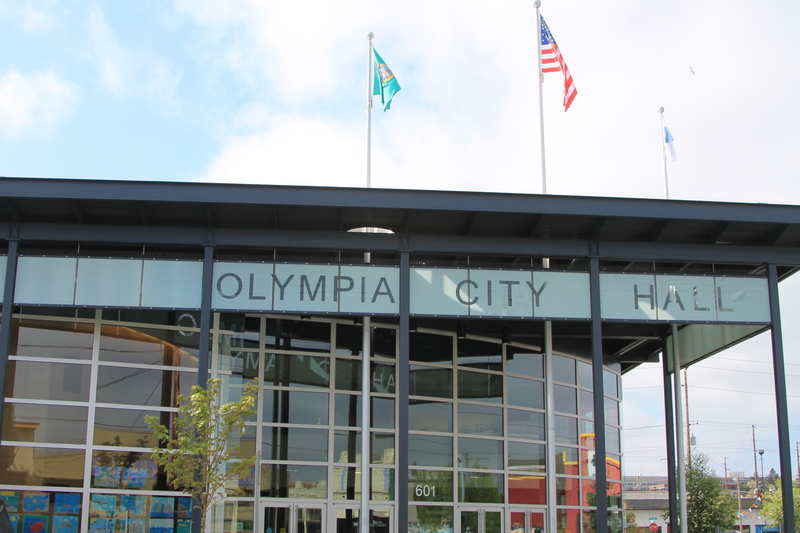 To view the Action Plan and the first ever Annual Report to the Community online, visit the City of Olympia’s website. The Action Plan is our community’s “road map,” with strategies and actions for achieving our Comprehensive Plan vision, and indicators for tracking and reporting on our progress. It ensures our decisions and work are in alignment with the community vision and goals determined by our community during the Comprehensive Plan update process in 2014. Receive email updates on the Action Plan by registering for the City Plans and Strategies email subscription at the City of Olympia’s website or contact Stacey Ray, Community Planning & Development, at takeaction@ci.olympia.wa.us or 360-753-8046.